I was so on the fence about this before I bought it. 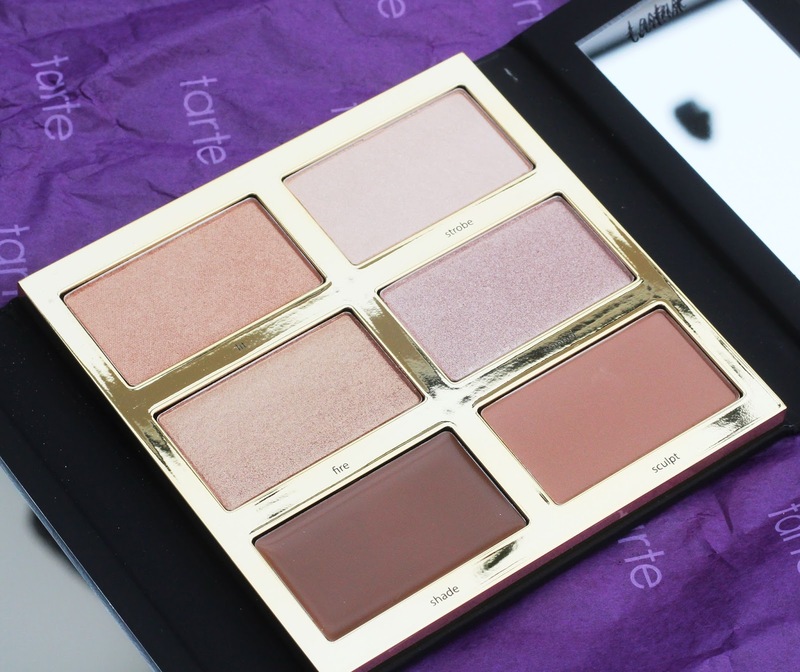 All the pictures online just didn't blow me away (which is why I've decided not to swatch this, honestly photos do not do justice to how spot on Tarte has got with these colours!) I was so close to not buying it, but I eventually caved because I have got stuck in a rut when it comes to contouring, I always return to the same product and I wanted something new! This palette is so good, the quality of both the cream and powder contour shades has blown me away. It's better than - dare I say it? - the Anastasia contour kits! The cream is the perfect contour shade, being very cool toned. The actual texture is super soft and unbelievably easy to blend. It's so creamy, it's honestly comparable to melted butter. Tarte have also hit the nail on the head in terms of colour with the contour powder, too. It's the perfect shade! It's a little more tricky to blend; I found it applied a bit patchy when I used a really small, precise brush (e.g Nars Ita), but when I used a big angled fluffy brush it's beautiful! 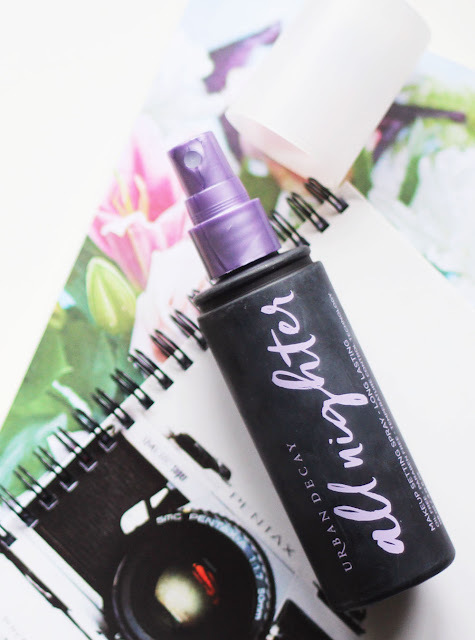 I'm a huge fan of highlighters, so obviously the highlight powders are my favourite part! They're stunning! Not chunky, and beautiful muted colours for a natural looking highlight. 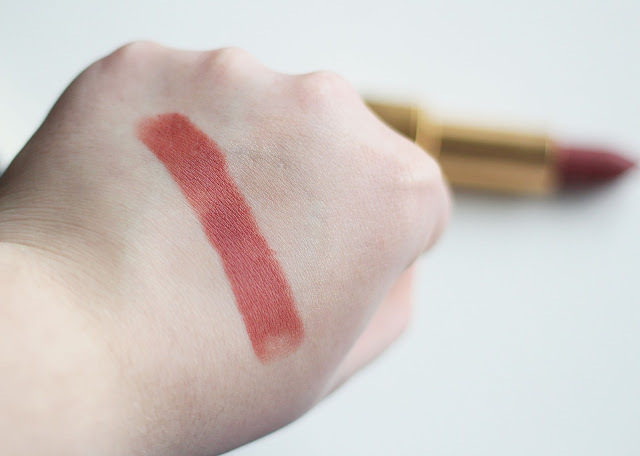 I hinted to my boyfriend that I wanted this new lipstick from Chanel, lo and behold a couple of days later he turned up on my doorstep with it! (He's a keeper, right?!) It is so beautiful, a beautiful bright peachy pink with a mauve undertone. 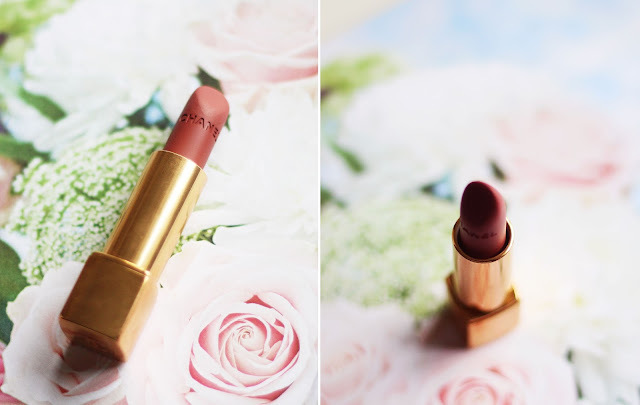 It is so flattering and I think it's going to be my go-to lippy for Spring time! This has actually been my holy grail for years, but I felt given UD has re-vamped the packaging it deserves an honourable mention! This is like glue for make up, a few spritzes of this when you're done and you're good for 12 hours. Not kidding! Your make up will not budge if you use this! 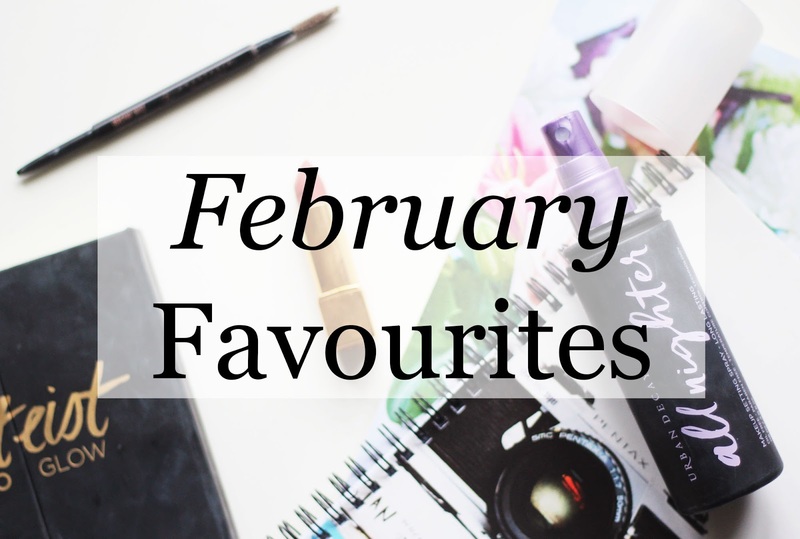 I have a lot of different products in my eyebrow arsenal, from Charlotte Tilbury's Brow Lift to, the most recent addition, the Wunderbrow (review here). When I'm in a rush my go-to is Anastasia's Brow Wiz, it's just so quick and easy. I forgot how good it looks, even with such little effort put in! I've definietely re-discovered this product, and have been using it practically every single day to create flawless brows in under 3 minutes! I'm loving that Tarte palette too - such great quality!